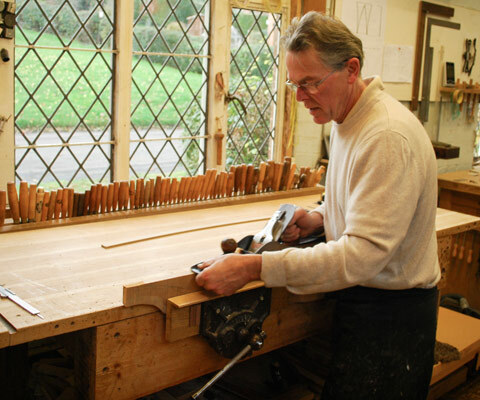 Sean Feeney has been a bespoke furniture designer and maker for over 30 years and Liveryman of the Worshipful Company of Furniture Makers since 2004, when he was also admitted to the Freedom of the City of London. 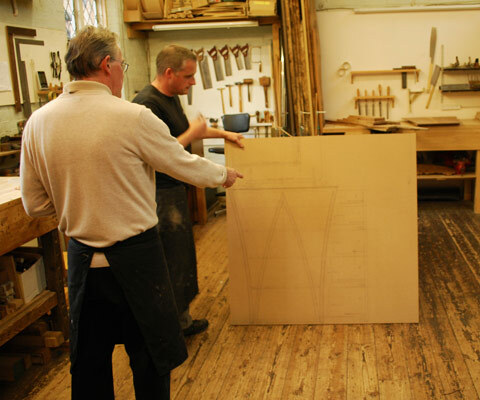 A leading UK furniture maker, master craftsman and artisan, Sean creates custom furniture which is unique, original, and of the very highest quality. With private clients and collectors worldwide, he now holds seven prestigious Bespoke Guild Marks and several top awards. All the pieces are designed by Sean himself and then handmade in collaboration with his senior assistant Mark Fletcher. Sean is regularly invited to exhibit at a number of prestigious events and galleries across the country. His furniture is also regularly featured in magazine features and interiors publications. Sean Feeney Furniture was established in 1979 in Leamington Spa. The business moved premises to a larger workshop in the south Warwickshire village of Preston On Stour in 1985. Sean has formally trained three apprentices, one of which, Mark Fletcher, has stayed and worked alongside Sean as the number of commissions increased. The other two have remained in the industry and have started their own businesses. The studio is located in the village of Weston on Avon, in the heart of the Warwickshire countryside. The village is surrounded by gently rolling countryside. 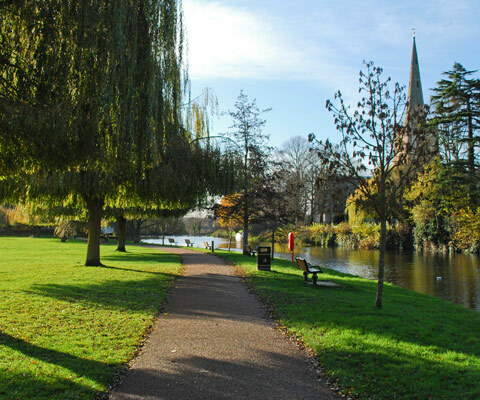 A short distance away is Stratford-upon-Avon, the cultural home and birthplace of Shakespeare, offering beautiful riverside walks, theatre and a vibrant high street. 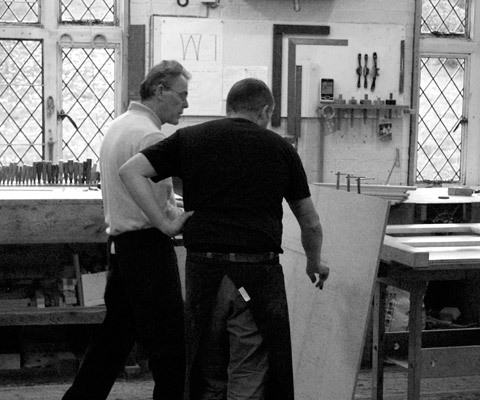 In the spring of 2012 a national competition was launched for furniture designers/manufacturers to submit a proposal for the prestigious commission of designing and building the Queens diamond jubilee cabinets. Sean Feeney Furniture from Preston-on-Stour were shortlisted and requested to make a presentation before a panel of esteemed judges in the city of London, Sean’s submission was elected as the winning entry and the three cabinets are now approaching there completion.